Lady Gaga on the red carpet at the 2010 MTV Video Music Awards in Los Angeles. 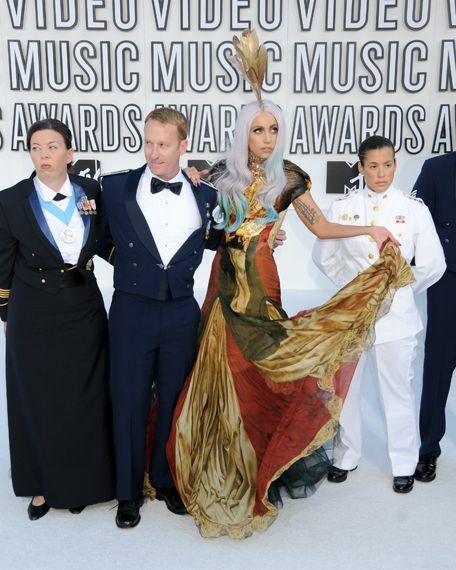 Lady Gaga and guests on the red carpet at the 2010 MTV Video Music Awards in Los Angeles. Katy Perry on the red carpet at the 2010 MTV Video Music Awards in Los Angeles. Ke$ha on the red carpet at the 2010 MTV Video Music Awards in Los Angeles. Justin Bieber on the red carpet at the 2010 MTV Video Music Awards in Los Angeles. 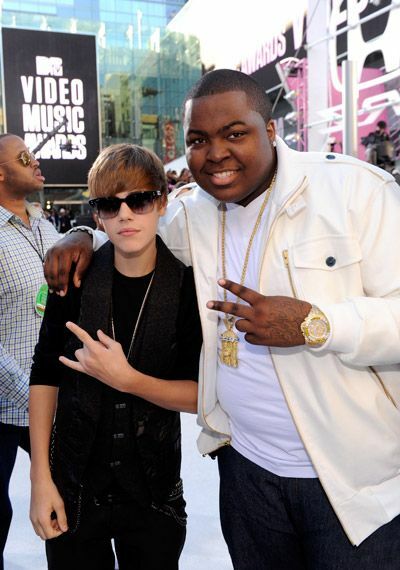 Justin Bieber and Sean Kingston on the red carpet at the 2010 MTV Video Music Awards in Los Angeles. Justin Bieber and Selena Gomez on the red carpet at the 2010 MTV Video Music Awards in Los Angeles. Usher and Justin Bieber on the red carpet at the 2010 MTV Video Music Awards in Los Angeles. Drake on the red carpet at the 2010 MTV Video Music Awards in Los Angeles. 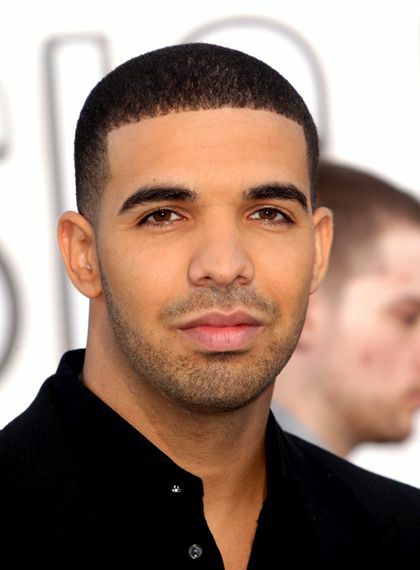 Drake photographed on the red carpet at the 2010 MTV Video Music Awards in Los Angeles. 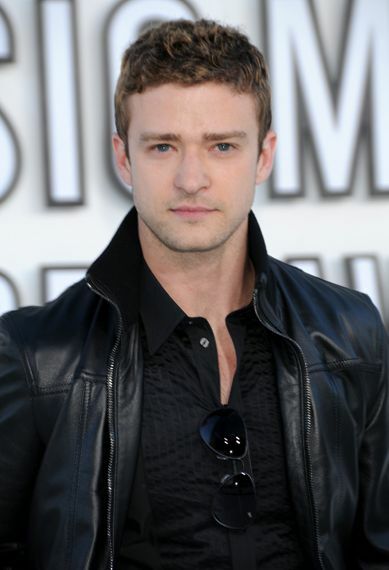 Justin Timberlake on the red carpet at the 2010 MTV Video Music Awards in Los Angeles. Justin Timberlake, Jesse Eisenberg and Andrew Garfield on the red carpet at the 2010 MTV Video Music Awards in Los Angeles. 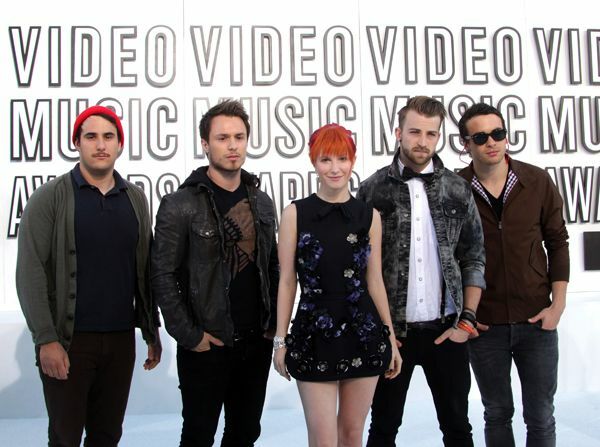 Paramore on the red carpet at the 2010 MTV Video Music Awards in Los Angeles. 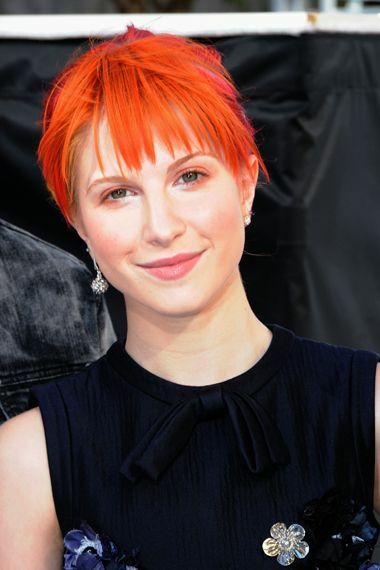 Hayley Williams of Paramore on the red carpet at the 2010 MTV Video Music Awards in Los Angeles. 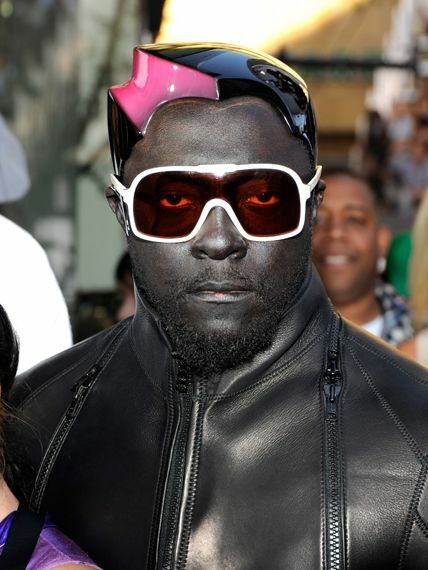 Will.I.Am on the red carpet at the 2010 MTV Video Music Awards in Los Angeles. Will.I.Am and Nicki Minaj on the red carpet at the 2010 MTV Video Music Awards in Los Angeles. 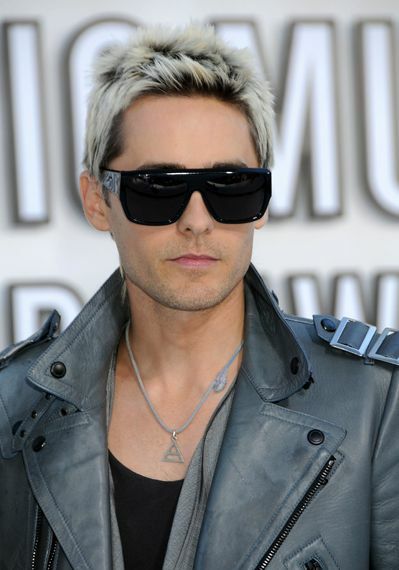 Jared Leto of 30 Seconds To Mars on the red carpet at the 2010 MTV Video Music Awards in Los Angeles. 30 Seconds To Mars on the red carpet at the 2010 MTV Video Music Awards in Los Angeles. Evan Rachel Wood on the red carpet at the 2010 MTV Video Music Awards in Los Angeles. Ashley Greene on the red carpet at the 2010 MTV Video Music Awards in Los Angeles. Ashley Greene and Florence Welch on the red carpet at the 2010 MTV Video Music Awards in Los Angeles. Florence Welch of Florence + the Machine on the red carpet at the 2010 MTV Video Music Awards in Los Angeles. 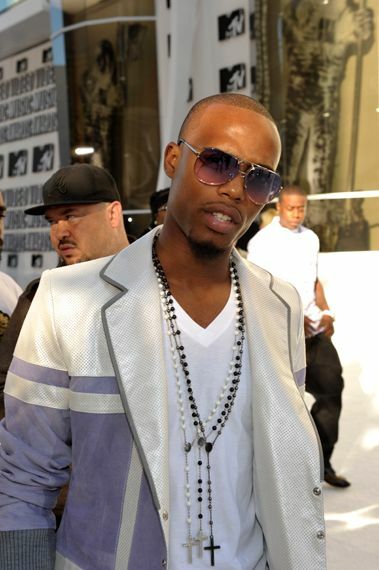 B.o.B on the red carpet at the 2010 MTV Video Music Awards in Los Angeles. 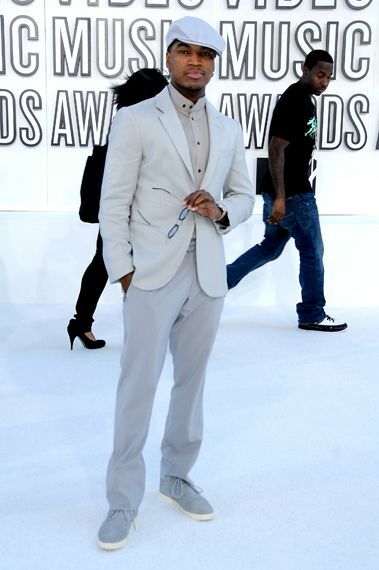 Jason Derulo photographed on the red carpet at the 2010 MTV Video Music Awards in Los Angeles. 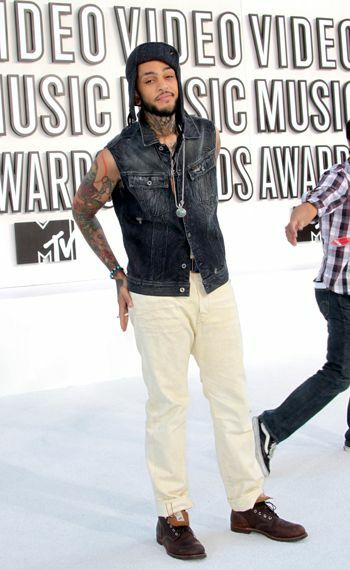 Travie McCoy on the red carpet at the 2010 MTV Video Music Awards in Los Angeles. The cast of MTV's "Jersey Shore" on the red carpet at the 2010 MTV Video Music Awards in Los Angeles. Mike "The Situation" Sorrentino, Pauly "DJ Pauly D" Delvecchio, Nicole "Snooki" Polizzi and Jenni "JWOWW" Farley of MTV's "Jersey Shore" on the red carpet at the 2010 MTV Video Music Awards in Los Angeles. 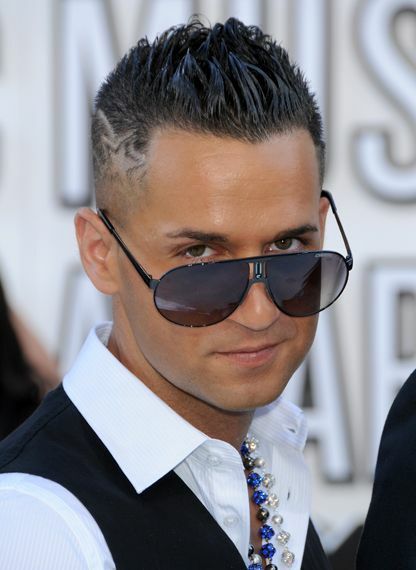 Mike "The Situation" Sorrentino of MTV's "Jersey Shore" on the red carpet at the 2010 MTV Video Music Awards in Los Angeles. Nicole "Snooki" Polizzi of MTV's "Jersey Shore" on the red carpet at the 2010 MTV Video Music Awards in Los Angeles. Jenni "JWOWW" Farley of MTV's "Jersey Shore" on the red carpet at the 2010 MTV Video Music Awards in Los Angeles. 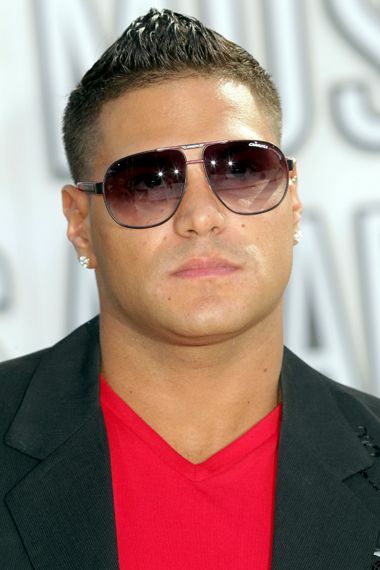 Ronnie Ortiz-Magro of MTV's "Jersey Shore" on the red carpet at the 2010 MTV Video Music Awards in Los Angeles. 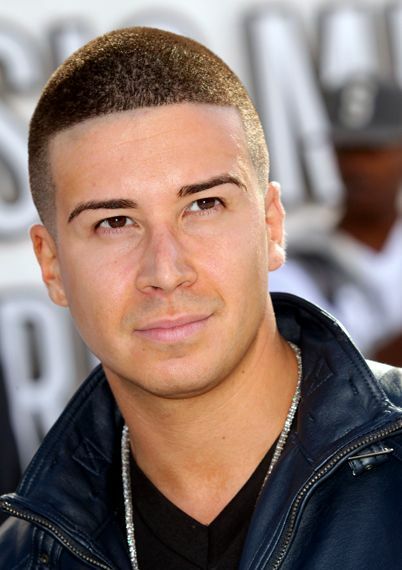 Vinny Guadagnino of MTV's "Jersey Shore" on the red carpet at the 2010 MTV Video Music Awards in Los Angeles. Ronnie Ortiz-Magro and Vinny Guadagnino of MTV's "Jersey Shore" on the red carpet at the 2010 MTV Video Music Awards in Los Angeles. Ronnie Ortiz-Magro, Vinny Guadagnino and Lil Jon on the red carpet at the 2010 MTV Video Music Awards in Los Angeles. Sammi "Sweetheart" Giancola of MTV's "Jersey Shore" on the red carpet at the 2010 MTV Video Music Awards in Los Angeles. Deena Nicole Cortese from the upcoming season of MTV's "Jersey Shore" on the red carpet at the 2010 MTV Video Music Awards in Los Angeles. Ciara on the red carpet at the 2010 MTV Video Music Awards in Los Angeles. 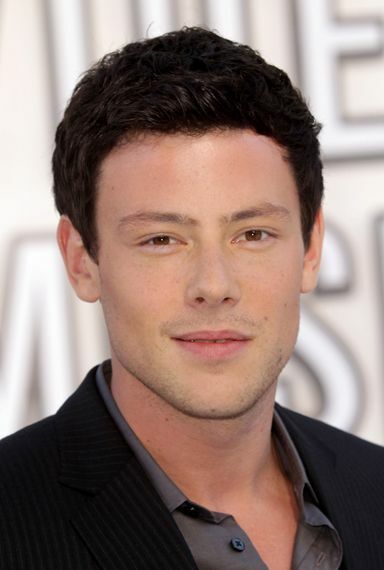 Cory Monteith on the red carpet at the 2010 MTV Video Music Awards in Los Angeles. Amber Riley on the red carpet at the 2010 MTV Video Music Awards in Los Angeles. 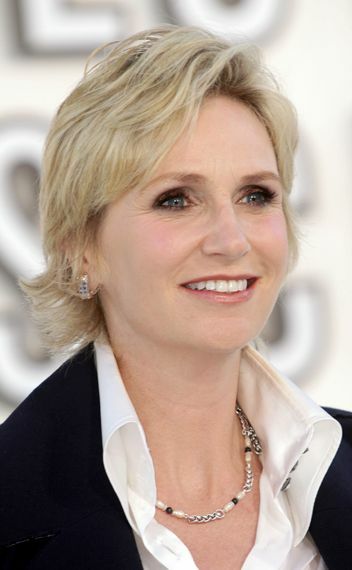 Jane Lynch on the red carpet at the 2010 MTV Video Music Awards in Los Angeles. 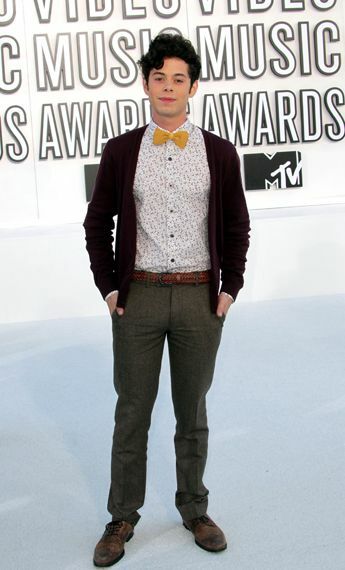 Penn Badgley on the red carpet at the 2010 MTV Video Music Awards in Los Angeles. Emma Stone on the red carpet at the 2010 MTV Video Music Awards in Los Angeles. Pharrell Williams of N.E.R.D. on the red carpet at the 2010 MTV Video Music Awards in Los Angeles. 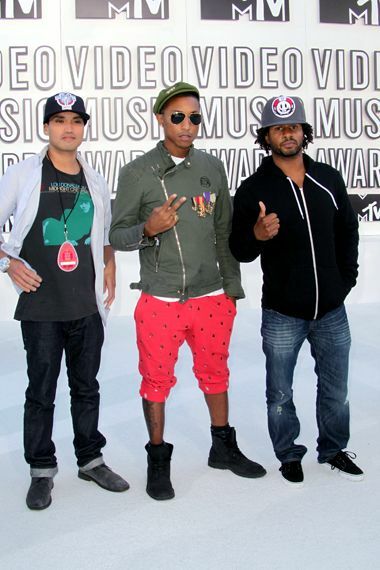 Chad Hugo, Pharrell Williams and Shay Haley of N.E.R.D. on the red carpet at the 2010 MTV Video Music Awards in Los Angeles. Selena Gomez on the red carpet at the 2010 MTV Video Music Awards in Los Angeles. Miranda Cosgrove on the red carpet at the 2010 MTV Video Music Awards in Los Angeles. 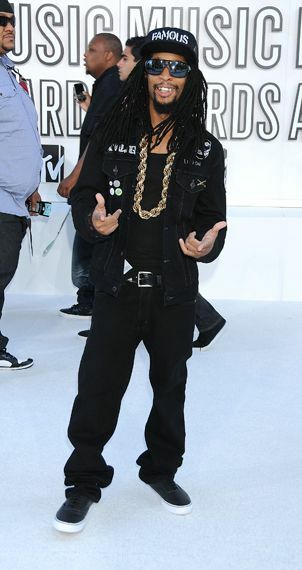 Lil Jon on the red carpet at the 2010 MTV Video Music Awards in Los Angeles. Sofia Vergara on the red carpet at the 2010 MTV Video Music Awards in Los Angeles. 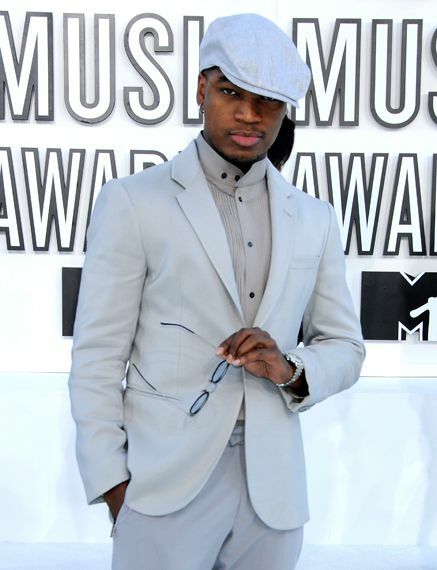 Ne-Yo on the red carpet at the 2010 MTV Video Music Awards in Los Angeles. 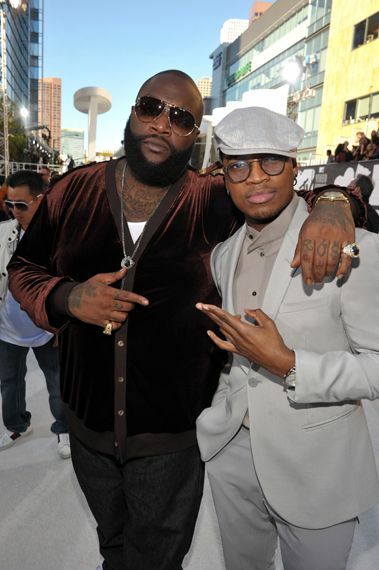 Rick Ross and Ne-Yo on the red carpet at the 2010 MTV Video Music Awards in Los Angeles. 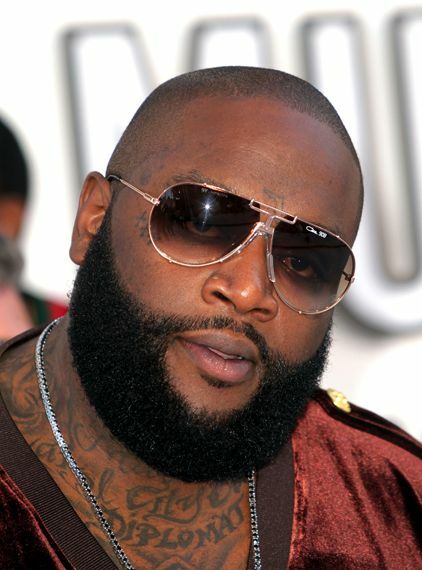 Rick Ross on the red carpet at the 2010 MTV Video Music Awards in Los Angeles. 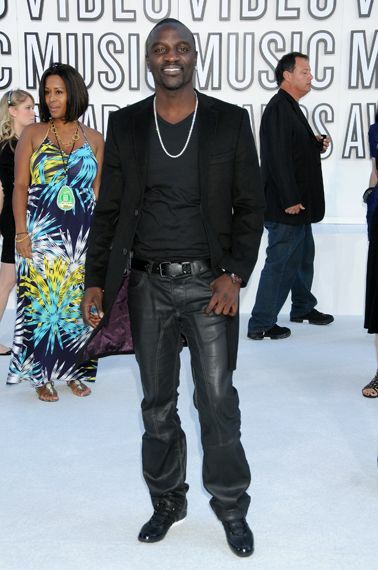 Akon photographed on the red carpet at the 2010 MTV Video Music Awards in Los Angeles. Rosario Dawson on the red carpet at the 2010 MTV Video Music Awards in Los Angeles. Trey Songz on the red carpet at the 2010 MTV Video Music Awards in Los Angeles. 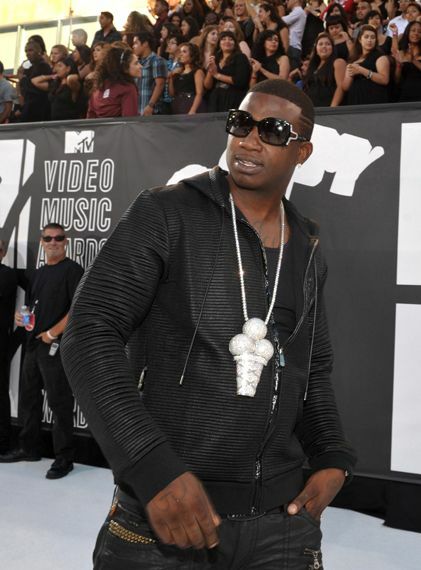 Gucci Mane on the red carpet at the 2010 MTV Video Music Awards in Los Angeles. Jay Sean on the red carpet at the 2010 MTV Video Music Awards in Los Angeles. 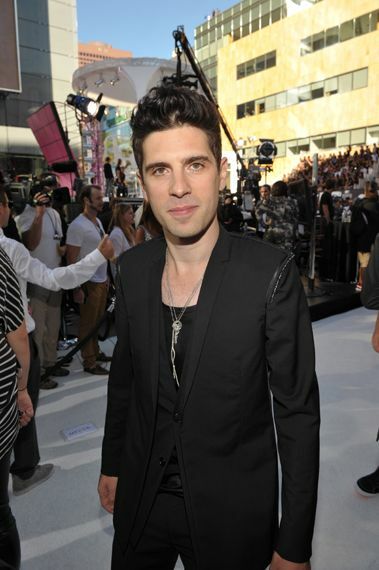 Kevin Rudolph on the red carpet at the 2010 MTV Video Music Awards in Los Angeles. Johnny Knoxville on the red carpet at the 2010 MTV Video Music Awards in Los Angeles. 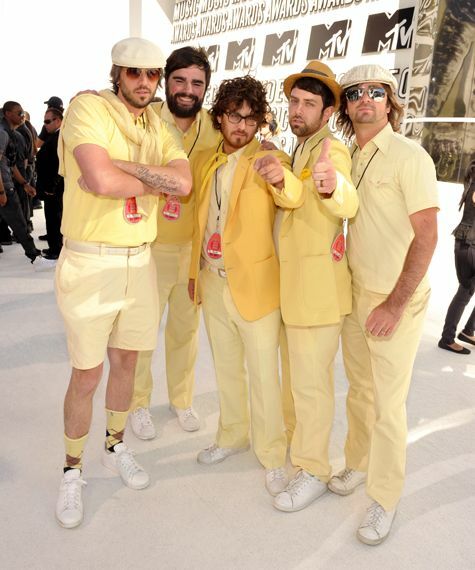 The cast of "Jackass 3D" on the red carpet at the 2010 MTV Video Music Awards in Los Angeles. Audrina Patridge of MTV's "The Hills" photographed on the red carpet at the 2010 MTV Video Music Awards in Los Angeles. Stephanie Pratt and Lo Bosworth of MTV's "The Hills" photographed on the red carpet at the 2010 MTV Video Music Awards in Los Angeles. Roxy Olin on the red carpet at the 2010 MTV Video Music Awards in Los Angeles. Robyn on the red carpet at the 2010 MTV Video Music Awards in Los Angeles. Joe Manganiello photographed on the red carpet at the 2010 MTV Video Music Awards in Los Angeles. Joe Manganiello and Audra Marie photographed on the red carpet at the 2010 MTV Video Music Awards in Los Angeles. 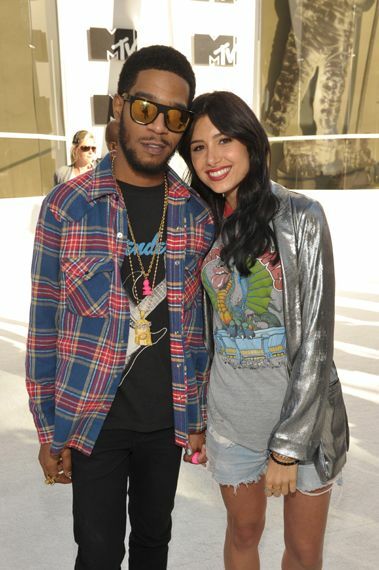 Kid Cudi and guest on the red carpet at the 2010 MTV Video Music Awards in Los Angeles. 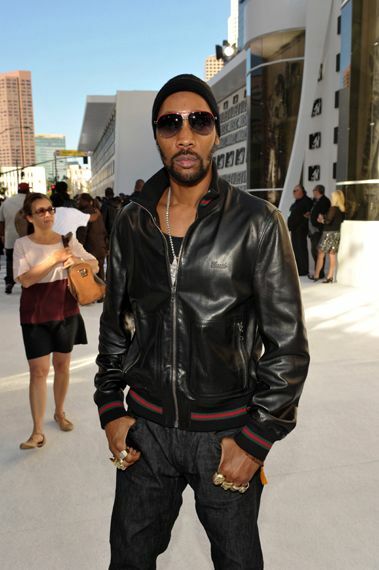 The RZA of Wu-Tang Clan on the red carpet at the 2010 MTV Video Music Awards in Los Angeles. Jesse Williams on the red carpet at the 2010 MTV Video Music Awards in Los Angeles. Amber Lancaster of MTV's "The Hard Times of RJ Berger" photographed on the red carpet at the 2010 MTV Video Music Awards in Los Angeles. Jayson Blair and Amber Lancaster of MTV's "The Hard Times of RJ Berger" photographed on the red carpet at the 2010 MTV Video Music Awards in Los Angeles. 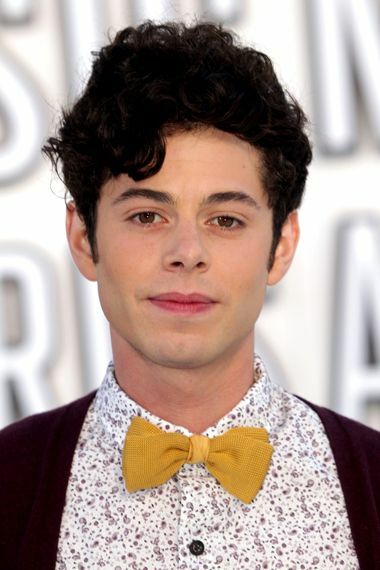 Paul Iacono of MTV's "The Hard Times of RJ Berger" on the red carpet at the 2010 MTV Video Music Awards in Los Angeles. Christopher "Drama" Pfaff of MTV's "Rob Dyrdek's Fantasy Factory" on the red carpet at the 2010 MTV Video Music Awards in Los Angeles. 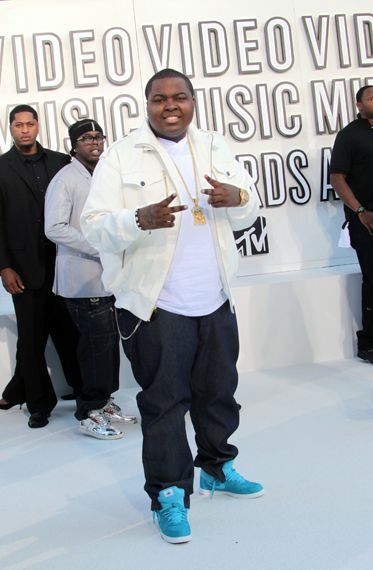 Sean Kingston on the red carpet at the 2010 MTV Video Music Awards in Los Angeles. 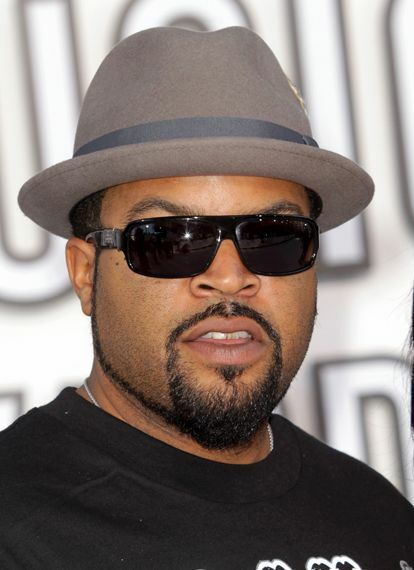 Ice Cube on the red carpet at the 2010 MTV Video Music Awards in Los Angeles. Dane Cook on the red carpet at the 2010 MTV Video Music Awards in Los Angeles. 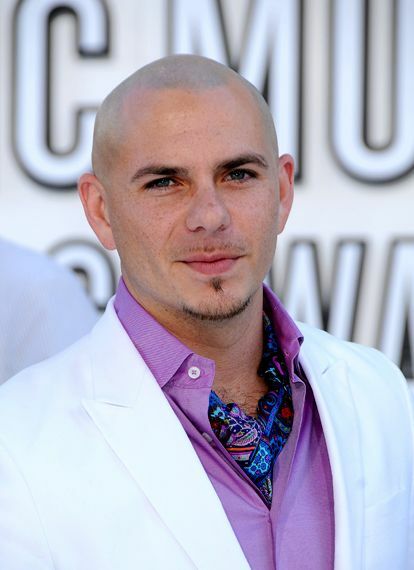 Pitbull on the red carpet at the 2010 MTV Video Music Awards in Los Angeles. Pitbull and Jim Jonsin on the red carpet at the 2010 MTV Video Music Awards in Los Angeles. Natalie Horler of Cascada on the red carpet at the 2010 MTV Video Music Awards in Los Angeles. 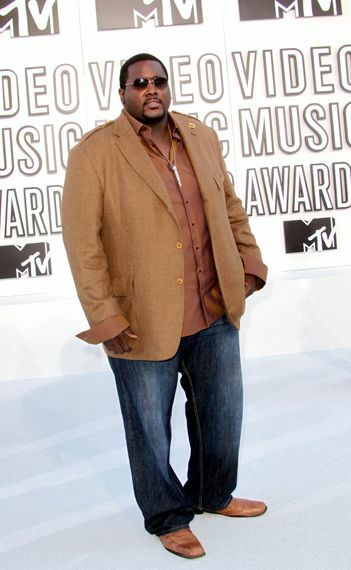 Quinton Aaron on the red carpet at the 2010 MTV Video Music Awards in Los Angeles. 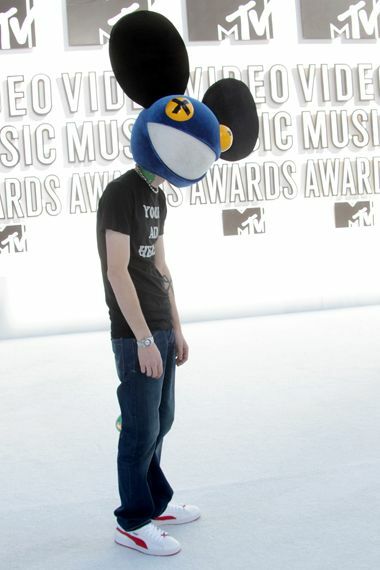 House Artist deadmau5 photographed on the red carpet at the 2010 MTV Video Music Awards in Los Angeles. Alexandra Daddario on the red carpet at the 2010 MTV Video Music Awards in Los Angeles. Karina Smirnoff on the red carpet at the 2010 MTV Video Music Awards in Los Angeles. Alan Ritchson on the red carpet at the 2010 MTV Video Music Awards in Los Angeles. Sahar Dika from MTV's "Real World New Orleans" on the red carpet at the 2010 MTV Video Music Awards in Los Angeles. MTV's Twitter Jockey Gabi Gregg on the red carpet at the 2010 MTV Video Music Awards in Los Angeles. Coco Rocha photographed on the red carpet at the 2010 MTV Video Music Awards in Los Angeles. Victoria Justice on the red carpet at the 2010 MTV Video Music Awards in Los Angeles. Kirsten Prout of MTV's "My Super Psycho Sweet 16 Part 2" photographed on the red carpet at the 2010 MTV Video Music Awards in Los Angeles. Dan Black on the red carpet at the 2010 MTV Video Music Awards in Los Angeles. Shaun Robinson on the red carpet at the 2010 MTV Video Music Awards in Los Angeles. Bethenny Frankel on the red carpet at the 2010 MTV Video Music Awards in Los Angeles. Maria Menounos on the red carpet at the 2010 MTV Video Music Awards in Los Angeles. New Boyz on the red carpet at the 2010 MTV Video Music Awards in Los Angeles. Jenna Jameson photographed on the red carpet at the 2010 MTV Video Music Awards in Los Angeles. 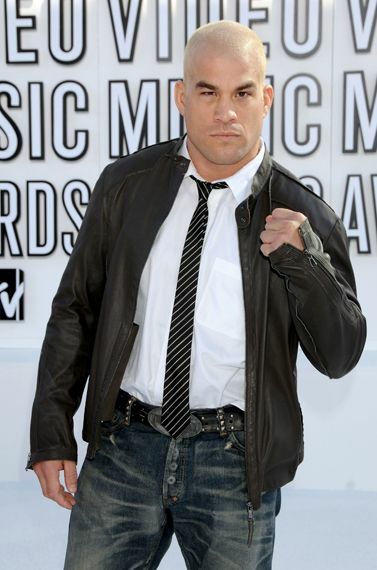 Tito Ortiz on the red carpet at the 2010 MTV Video Music Awards in Los Angeles. Tristan Wilds on the red carpet at the 2010 MTV Video Music Awards in Los Angeles. 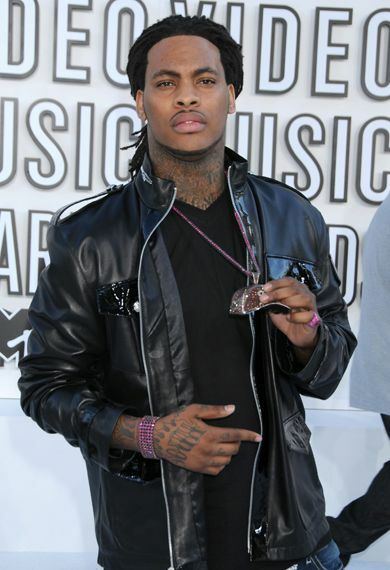 Waka Flaka Flame on the red carpet at the 2010 MTV Video Music Awards in Los Angeles. Brenda Song on the red carpet at the 2010 MTV Video Music Awards in Los Angeles. 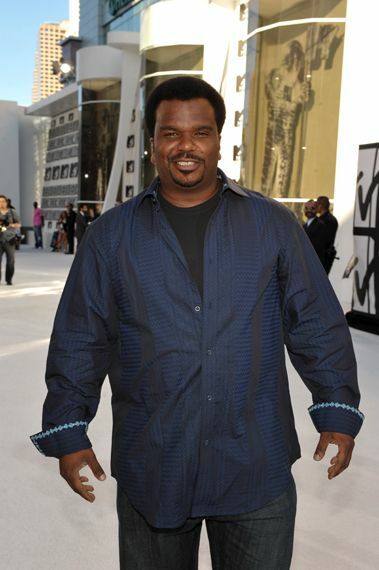 Craig Robinson on the red carpet at the 2010 MTV Video Music Awards in Los Angeles. Sean Garrett and guest on the red carpet at the 2010 MTV Video Music Awards in Los Angeles. Terri Seymour on the red carpet at the 2010 MTV Video Music Awards in Los Angeles. Matt Bennett on the red carpet at the 2010 MTV Video Music Awards in Los Angeles. Beth Littleford of MTV's "The Hard Times of RJ Berger" on the red carpet at the 2010 MTV Video Music Awards in Los Angeles. Mitchel Musso on the red carpet at the 2010 MTV Video Music Awards in Los Angeles. Bonnie McKee on the red carpet at the 2010 MTV Video Music Awards in Los Angeles. 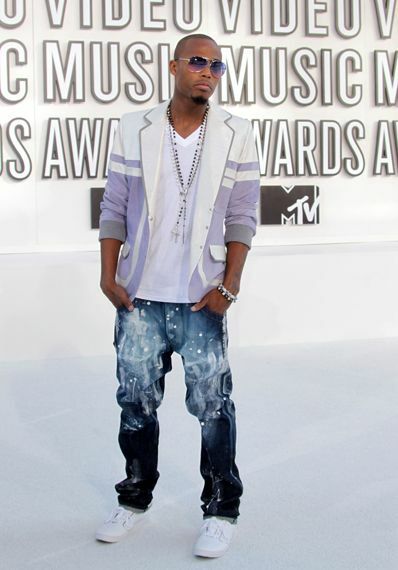 Mishon on the red carpet at the 2010 MTV Video Music Awards in Los Angeles. Eva Pigford on the red carpet at the 2010 MTV Video Music Awards in Los Angeles. 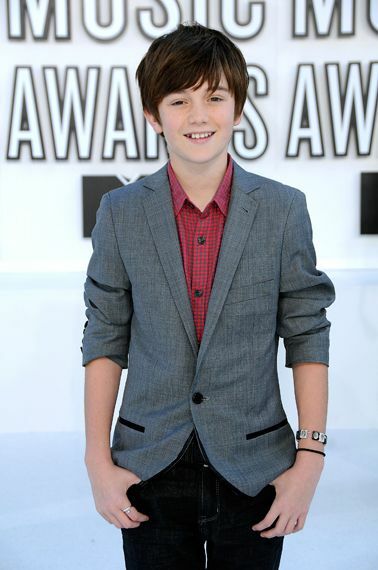 Greyson Chance on the red carpet at the 2010 MTV Video Music Awards in Los Angeles. Naturi Naughton on the red carpet at the 2010 MTV Video Music Awards in Los Angeles. Lisa Kennedy Montgomery on the red carpet at the 2010 MTV Video Music Awards in Los Angeles. Lenay Dunn of MTV's "10 On Top" on the red carpet at the 2010 MTV Video Music Awards in Los Angeles. Lauren Froderman and Kent Boyd on the red carpet at the 2010 MTV Video Music Awards in Los Angeles. Lauren McKnight on the red carpet at the 2010 MTV Video Music Awards in Los Angeles. Dr. Drew Pinsky and guest on the red carpet at the 2010 MTV Video Music Awards in Los Angeles. Laurie Ann Gibson on the red carpet at the 2010 MTV Video Music Awards in Los Angeles. Bryan Tanaka on the red carpet at the 2010 MTV Video Music Awards in Los Angeles. 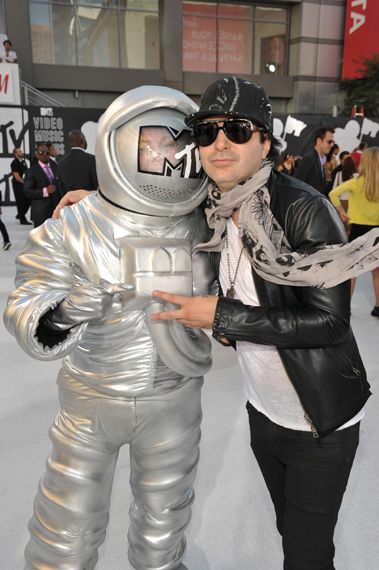 Chuy Bravo and guest on the red carpet at the 2010 MTV Video Music Awards in Los Angeles. Victorious Secrets on the red carpet at the 2010 MTV Video Music Awards in Los Angeles.